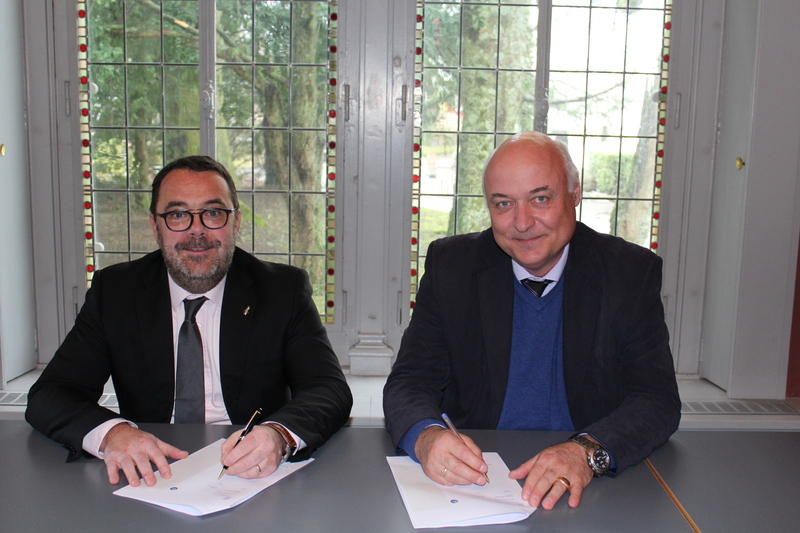 Geneva, March 15th, 2018 – R20 and Mines Saint-Etienne, France’s oldest elite engineering school outside Paris, signed a convention agreement to create an International Academic Chair titled “Sustainable Infrastructure and Territories”. Provide national and subnational public authority executives with the technical, legal and financial know-how to develop bankable infrastructure projects through Graduate and non-degree granting trainings. 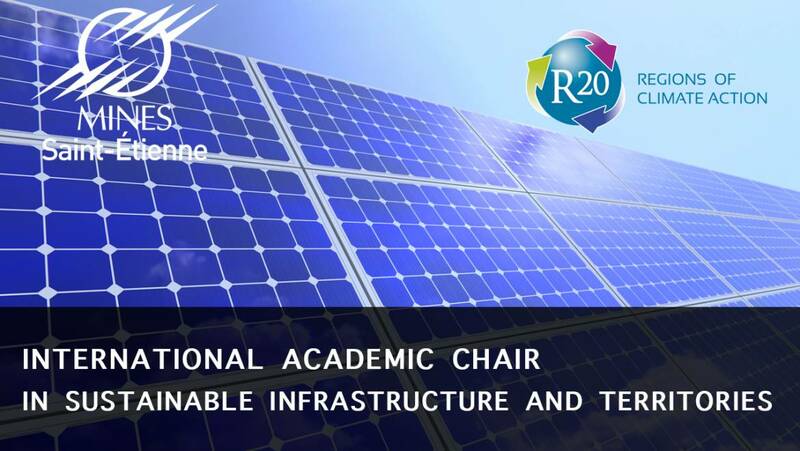 Valorize and disseminate good practices through scientific journals, colloquia and networking of green economy actors. Improve project management and enhance the professional training offered through scientific research. 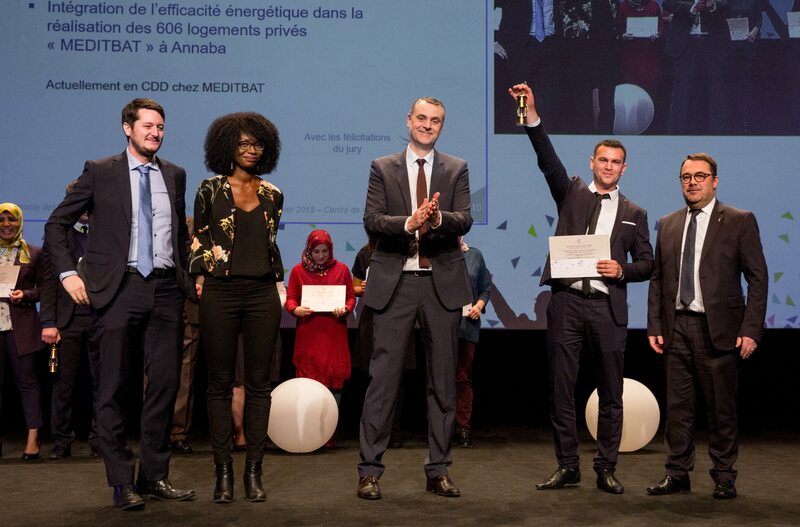 on with Mines Saint-Etienne, the National Polytechnic School of Oran and the Senghor University of Alexandria (Egypt). The Graduation ceremony for the first class of MS-PPIEV was held earlier this year (Feb. 10th) in Saint-Etienne. 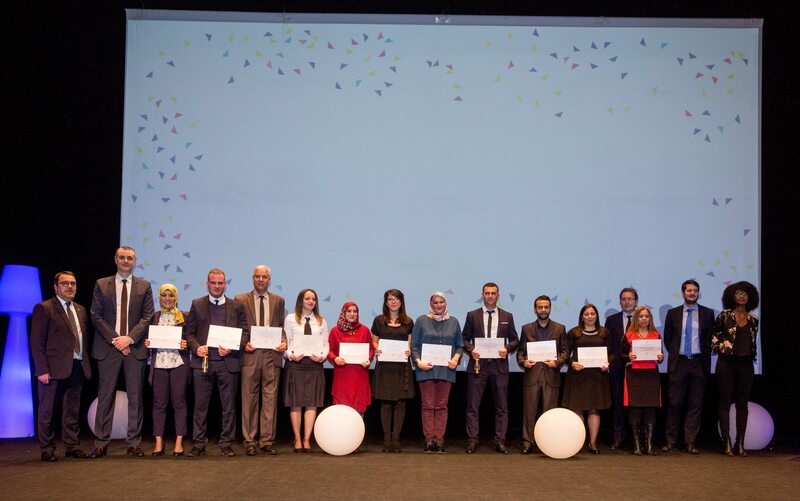 In total, 14 public authority executives coming from 10 Algerian Wilayas (provinces) graduated this first Master’s program, including 2 with honors. We would like to take this opportunity to congratulate all the graduates from this first Master’s Program and hope this ceremony was the first of many more to come.